Fishing apparel company, Huk, and its parent company, Marolina Outdoors Inc. recently announced that it has received a $37.5 Million investment from Goode Partners. Marolina owns and operates Huk, the fishing apparel maker, and Nomad, the hunting gear maker, among other brands. Goode Partners is a New York based venture capital firm. 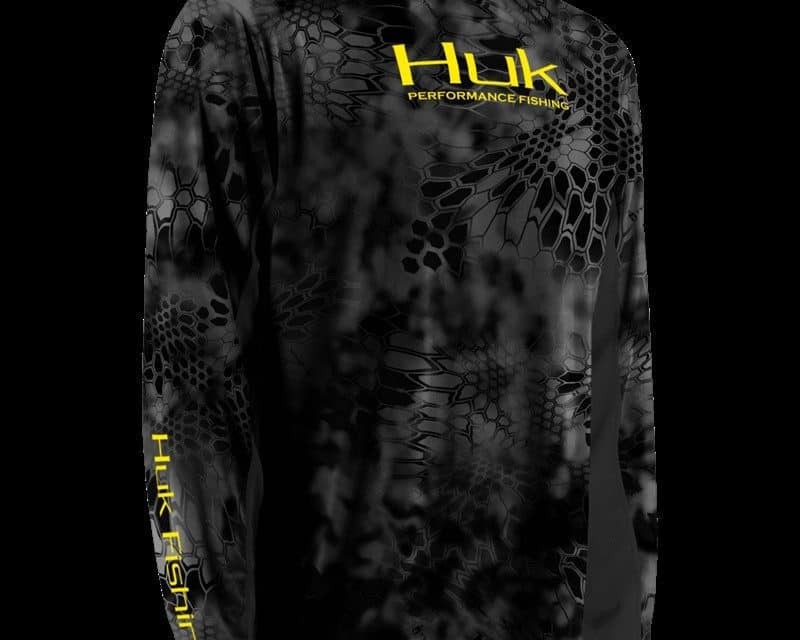 The Huk and Nomad brands have a small catalog of products which includes a line of technical shirts, technical jackets, footwear and other accessories for hunting and fishing. We can expect that catalog of products to grow in coming years. 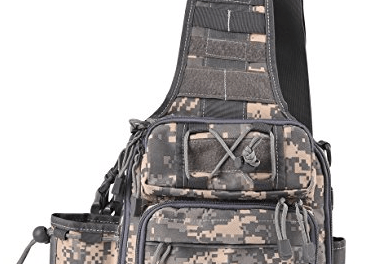 For those of us who are fans of Huk and Nomad, we can look to Goode’s track record to predict that we can expect more products, and a larger retail network selling these brands that goes beyond Sportsman’s Warehouse, Cabela’s, and Dicks Sporting Goods. For more information about the Marolina investment click here. 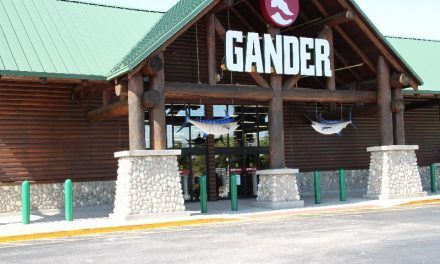 NextNews: Gander Outdoors Stores Re-Opening across U.S.
News: Gander Outdoors Stores Re-Opening across U.S.